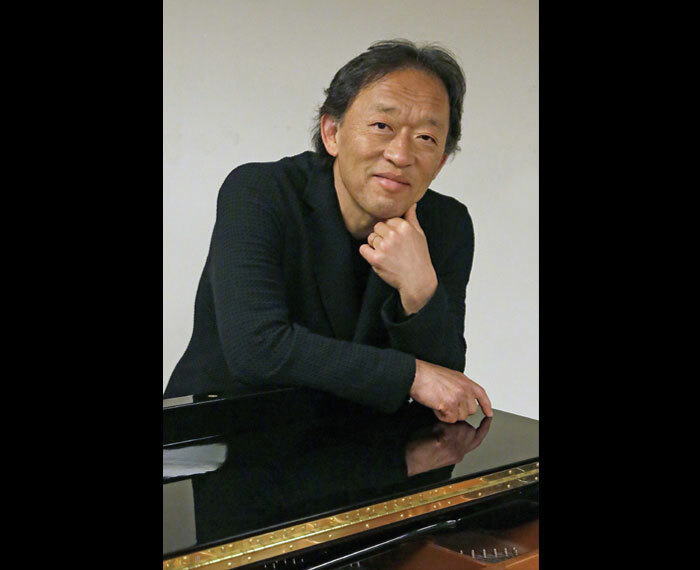 Classical music education: Prize-winning Korean conductor and pianist Myung Whun Chung records an album of music that rewards and encourages piano students. 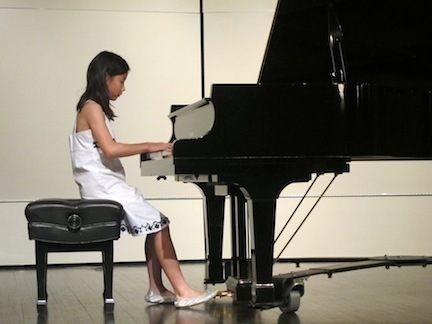 Spring is the time for year-end piano recitals, for piano teachers and students to show off their stuff as the school year ends. If you are looking for something to give a young piano student -– or, for that matter, even an older piano student -– The Ear can’t think of a better gift than a new album from ECM Records. The CD features great sonic engineering. 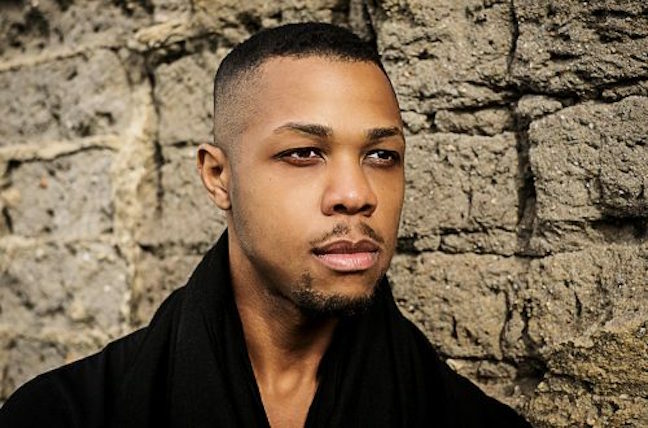 The piano sound is clear and upfront, not overly resonant and not percussive. The treble and bass are well-balanced. 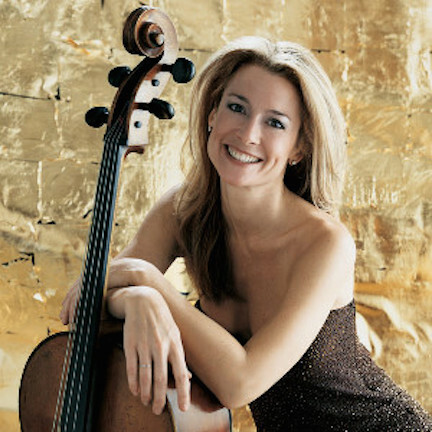 And the playing seems relaxed and natural, never tense or forced, whimsical or neurotic. The album contains a variety of 10 pieces for different levels of playing, though most are for advanced beginners or intermediate students. 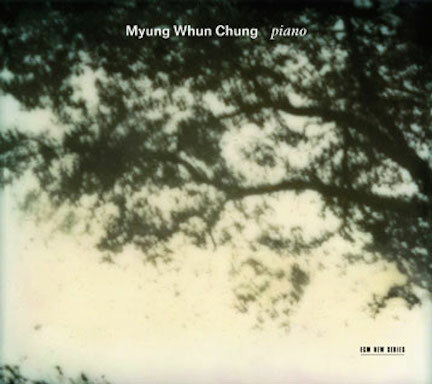 As Chung explains at the bottom in a YouTube video, he made this album not for pianists, but for young people. We need more of that kind of caring and music education. 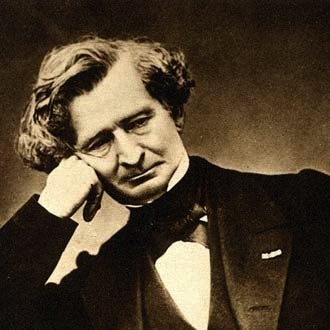 “Fur Elise’ by Ludwig van Beethoven and Peter Tchaikovsky’s “Autumn Song” lead on to more difficult works like Wolfgang Amadeus Mozart’s Variations on “Twinkle, Twinkle Little Star” as well as two Impromptus from Op. 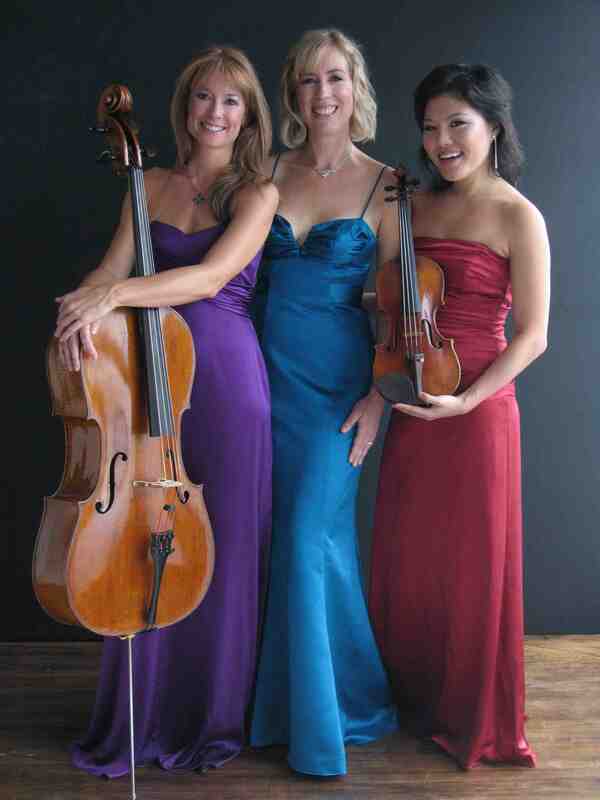 90 (E-flat Major and G-flat Major) by Franz Schubert and two Nocturnes by Frederic Chopin. So there is a variety of learning levels built-in as a teasing incentive to push on to the next one. But such playable beauty is its own incentive. 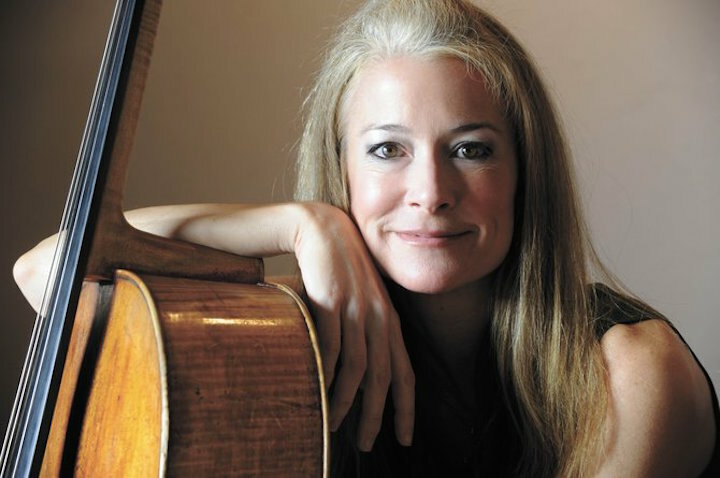 The CD makes clear that great music is not necessarily hard or virtuosic music. 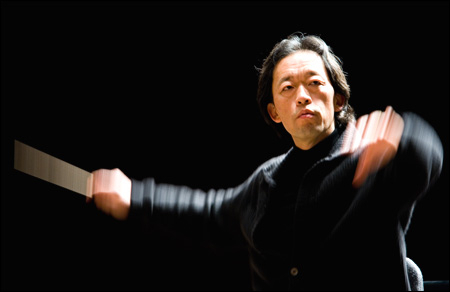 Chung’s “Fur Elise” is not rushed, but instead beautiful and unrushed Beethoven at his best. 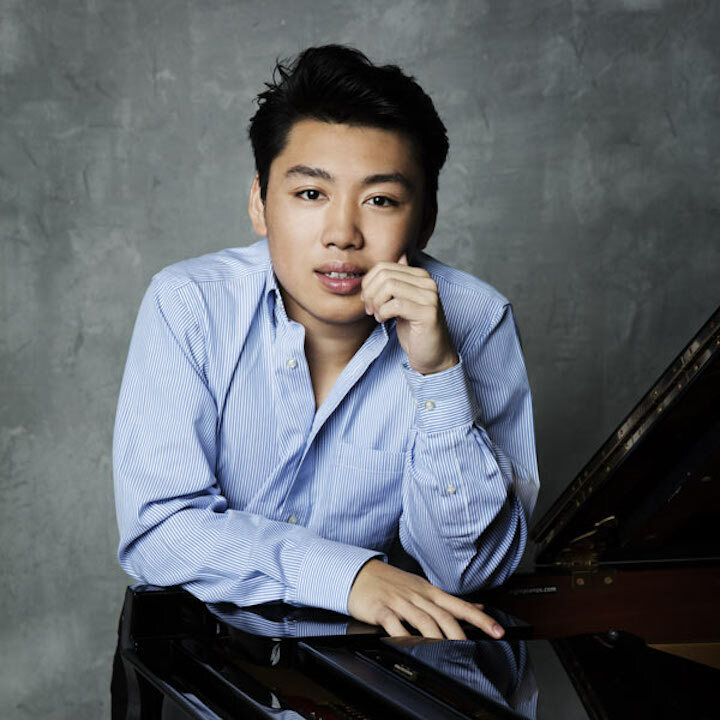 You can see why Chung won second prize at the Tchaikovsky International Competition and why he guest conducts so frequently. He is a born musician. This is fine playing, not over-pedaled. Good rhythms and very fine tempi rule the day. And Chung demonstrates a fine use of rubato, or flexible tempi and timings, as well as a legato singing tone. 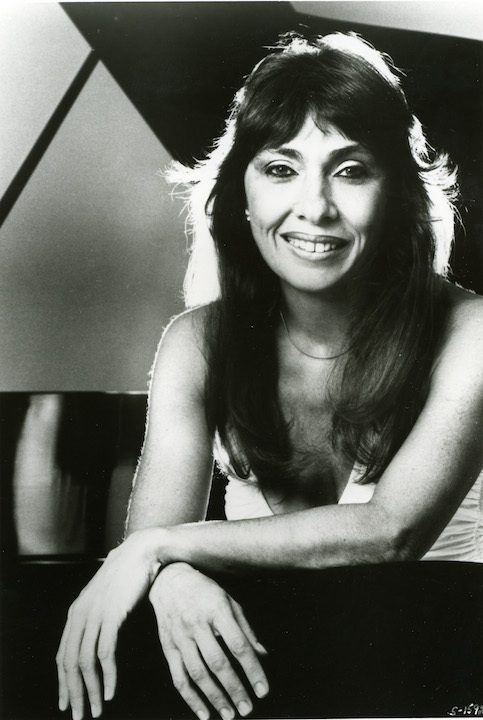 The album also serves as a reminder to piano students that there is more to music, and to possible professional and even prominent careers in music, than solo playing. 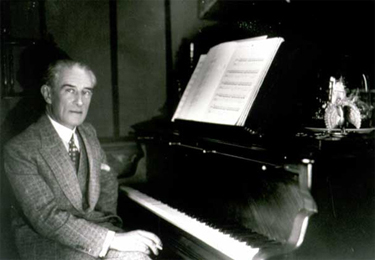 The many famous conductors who went on from playing the piano include George Solti, Daniel Barenboim, Leonard Bernstein and, locally, both John DeMain of the Madison Symphony Orchestra and Madison Opera, and Andrew Sewell of the Wisconsin Chamber Orchestra. Sure, I would have liked to hear something included by Johann Sebastian Bach, who is so essential to learning music — maybe one or two of the Two-Part Inventions that most piano students get to know. Or maybe one of the easier Preludes from “The Well-Tempered Clavier” or a movement from one of the French or English suites. But then you could also ask for some of the easier Chopin preludes, mazurkas or waltzes, or maybe a Brahms Waltz. Maybe those will come in a sequel, and maybe by next spring’s recital time. One can hope –- and listen to this lovely recording while waiting. 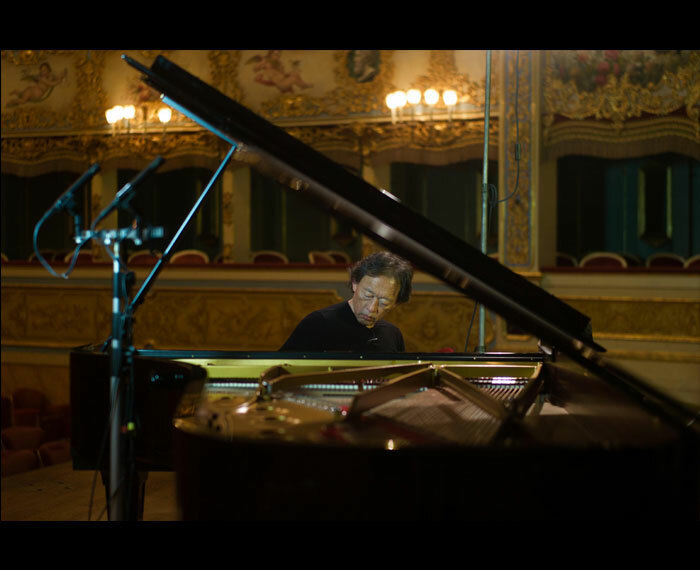 But for this lesson, in any case, Myung Whun Chung — seen below in photo by Jean Francois Leclerq for ECM Records– gets a gold star. 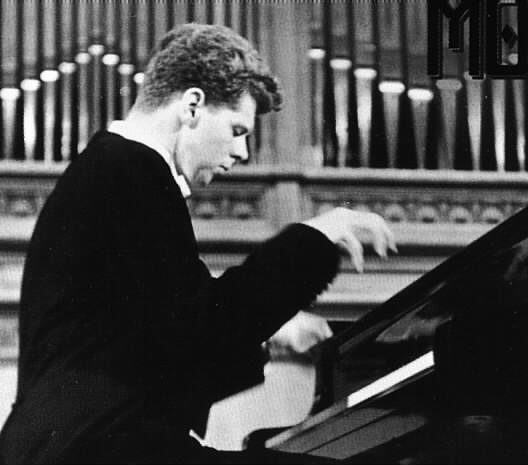 Classical music: Pianist Van Cliburn, an icon of American classical music, died today at 78. These days, “icon” is an overused word. 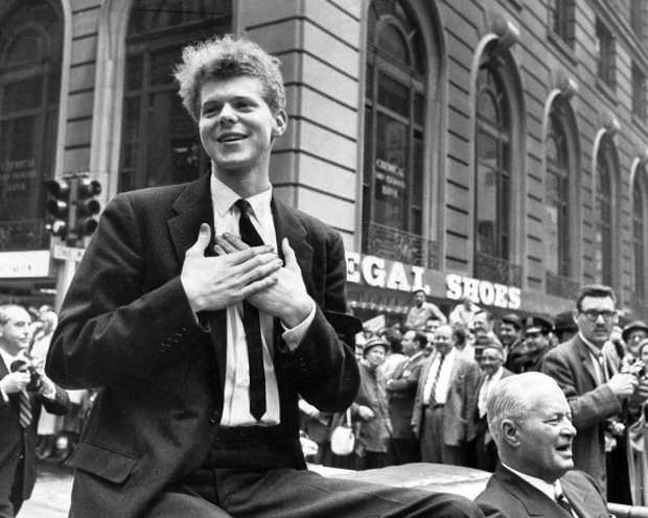 But it certainly applies in the case of American pianist Van Cliburn (below). 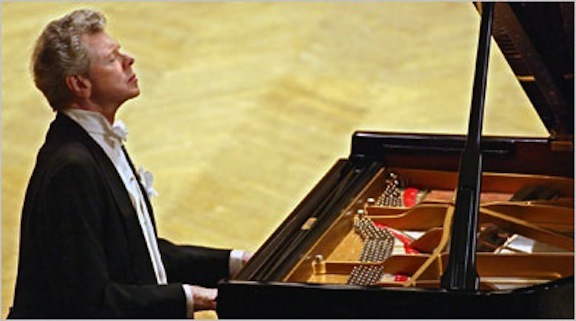 For five decade, he was ever-present in the mind of classical music fans ever since he won, against all odds, the first Tchaikovsky International Competition in 1958, held in Moscow during the height of The Cold War. I have written before about Cliburn, who died today at 78 after a long battle with bone cancer. There are many reasons to like him and his playing. 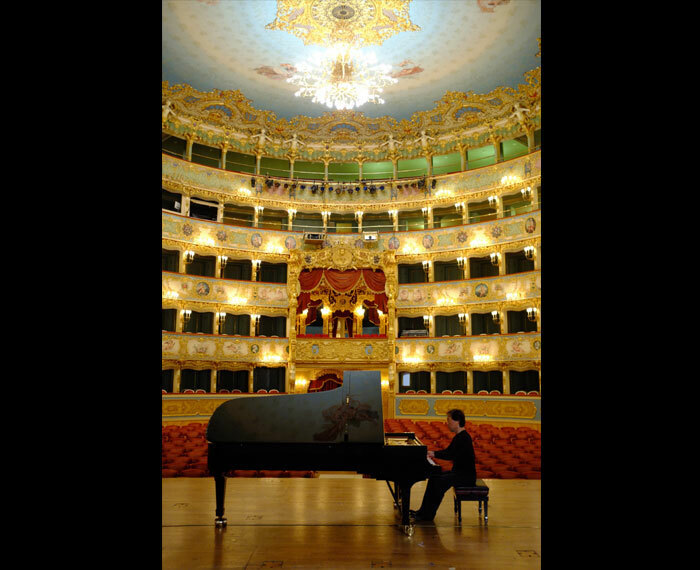 Not for nothing was he the first classical musician to ask and get a concert fee of $10,000 for one night;s performance. 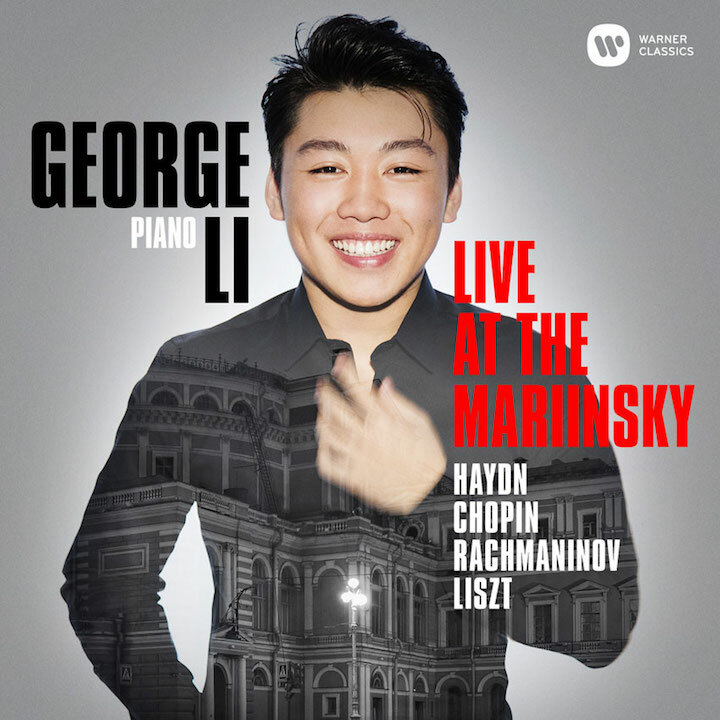 But if you asked me to sum it up, I would say: Van Cliburn made every note come from some place and go to another place, and he always developed a logic – melodic, harmonic or rhythmic — to a particular phrase or passage. His Tchaikovsky Piano Concerto No.1 (below, the first classical recording to sell 1 million copies) and his Rachmaninoff Piano Concerto No. 3 remain for me the best, the absolute best, versions ever recorded. 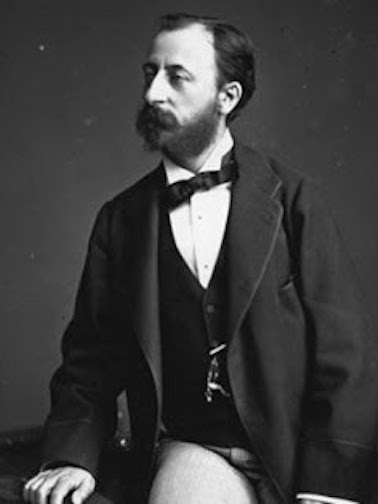 I didn’t like his Brahms or Schumann so much, but I liked much of his Chopin — hear the Nocturne he plays at the bottom in a YouTube video — and I adored his playing of Edward MacDowell‘s Piano Concerto No. 2, which also remains definitive for me. 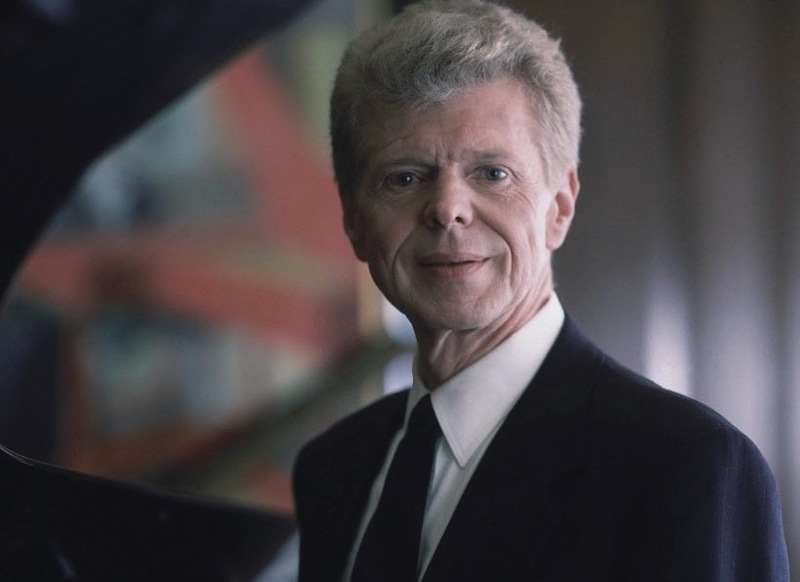 What would you like to say on Van Cliburn’s passing? Leave a COMMENT. 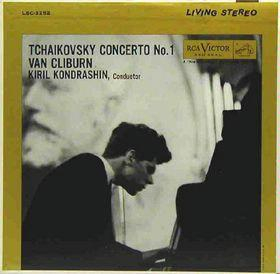 What is your favorite recording of Cliburn’s?